Alexander Karpeyev takes time to discuss Stravinsky with a very lovely group of students after a morning outreach concert. Classical music is a powerful art form that can change the lives of those who hear it. Müzewest seeks to create community around this great art form. 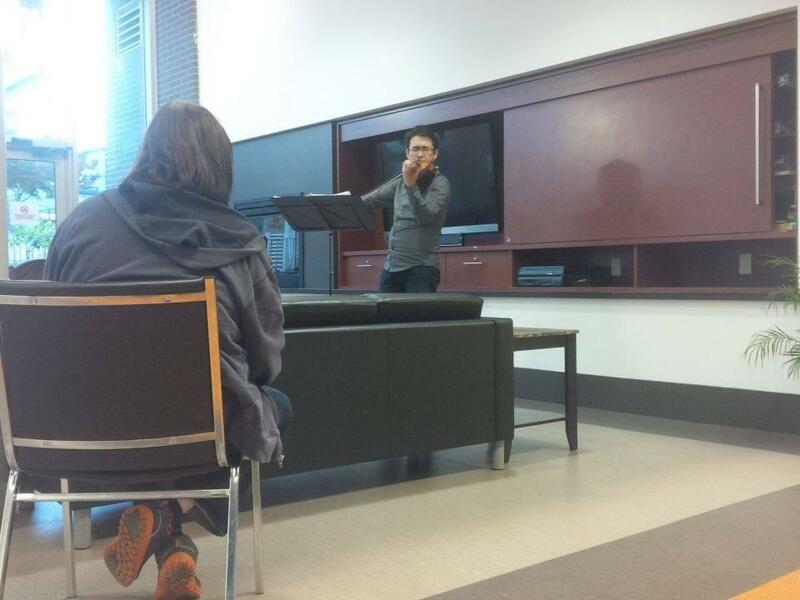 Through our evening recitals, we hope to create community by people sharing musical experiences. It can be an isolating experience living in an urban environment and recitals are a chance for people to get to know their neighbours! Moreover, we believe in giving back to the communities that support our series. The most significant way in which we do this is by providing free classical music recitals to public elementary schools. We do this because children are the next generation of musicians and music appreciators. The inspiration is clearly visible when the students have a chance to be part of these concerts at their own school. Many are unable to afford the ticket prices at such events in Vancouver and are not able to travel the distance and attend the concerts. Finally, our focus on music education is because of the power that music has in the social, emotional, and intellectual development of a child. We hope that these concerts are a transformative experience for the young people. Ewald Cheung, violin, at More Than a Roof – a housing society that gets adults struggling with addictions back on their feet. 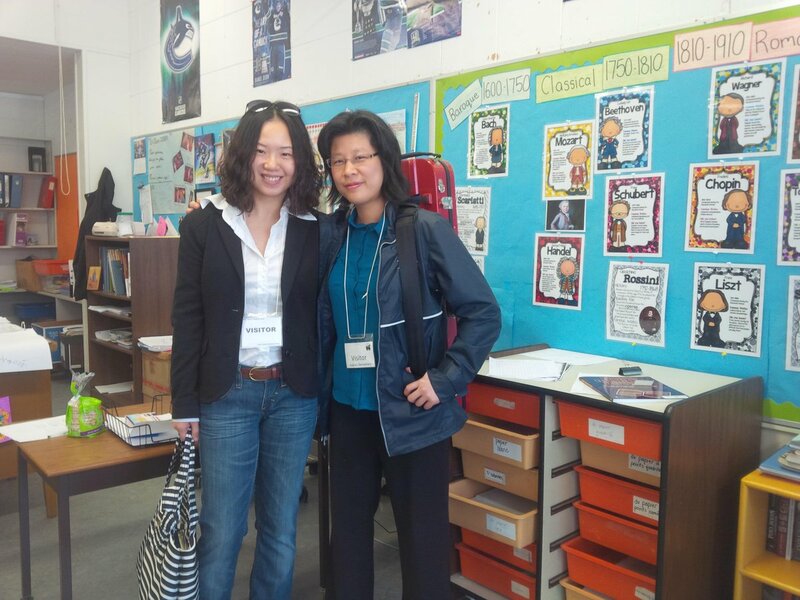 Virya Duo, after a wonderful school outreach concert. 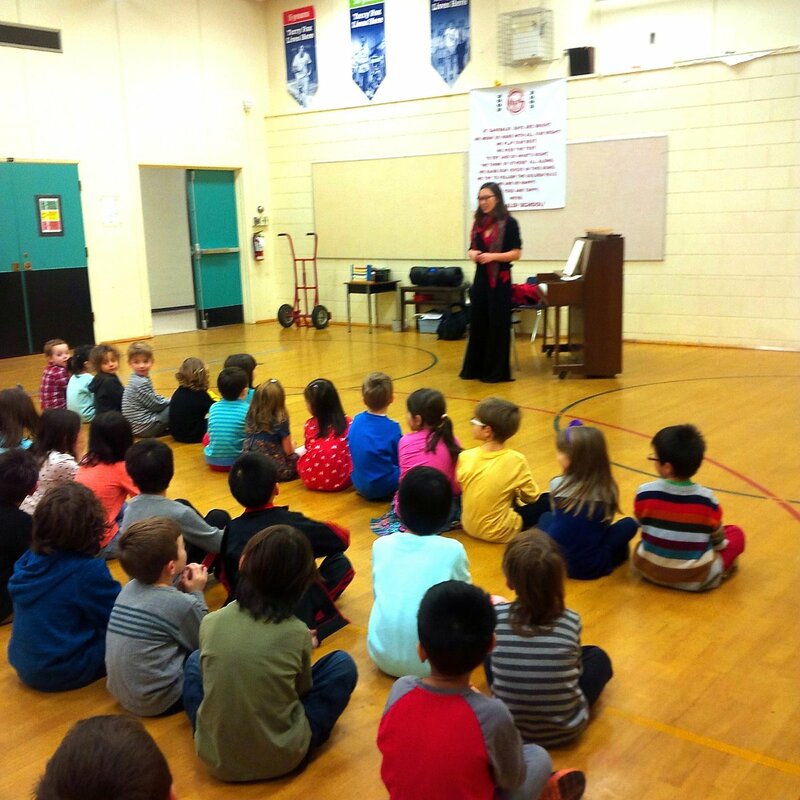 The students were enthralled with the music! 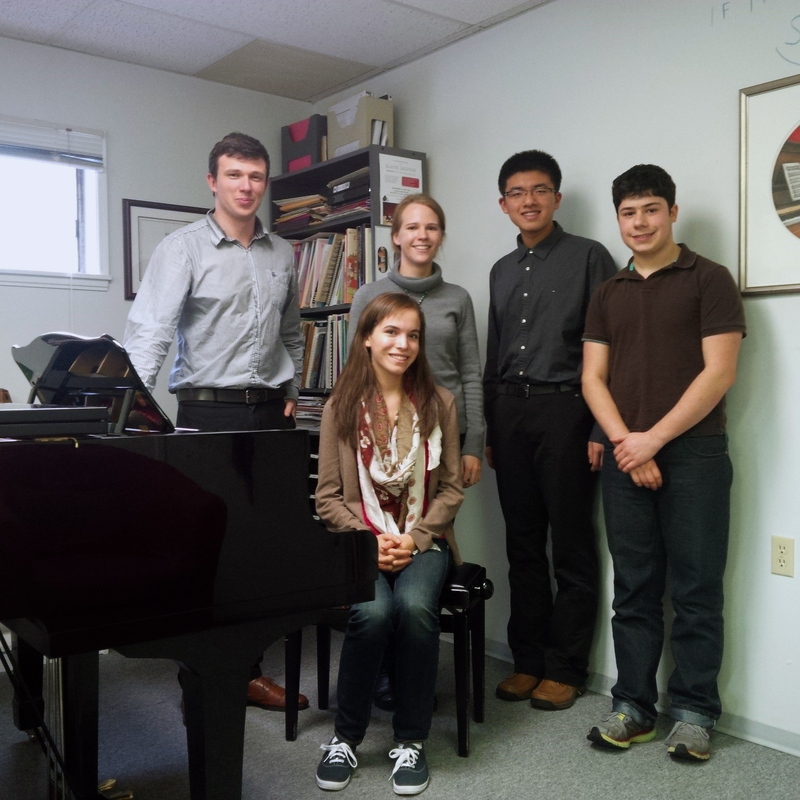 Naomi Woo, Piano – performed for a wonderful group of students in Burnaby! 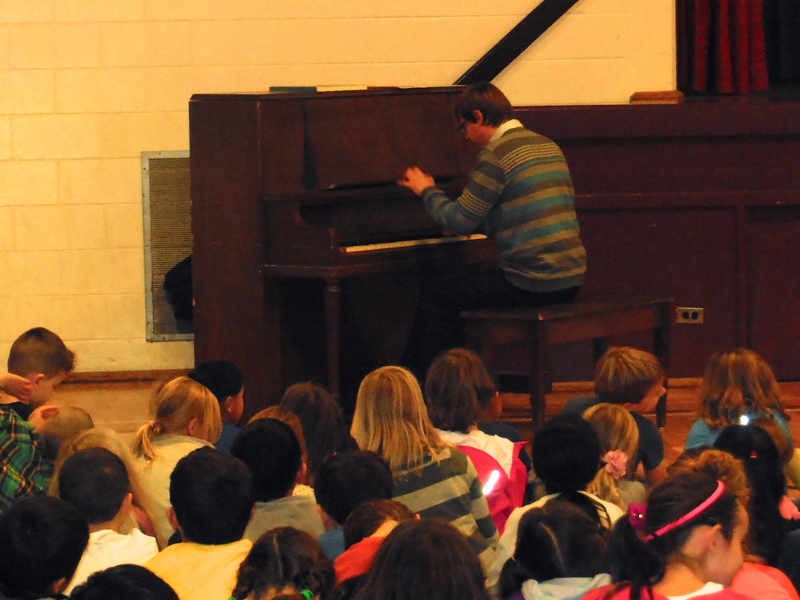 Sergei Saratovsky plays for a very appreciative audience at a local elementary school! 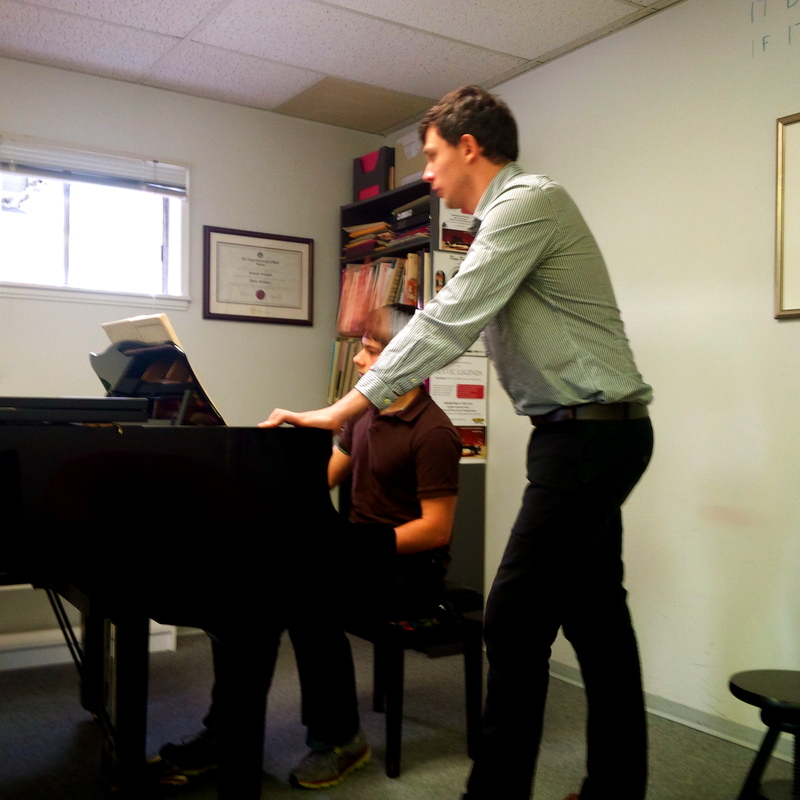 Alexander Karpeyev works with a student on the first movement of a Beethoven Sonata. 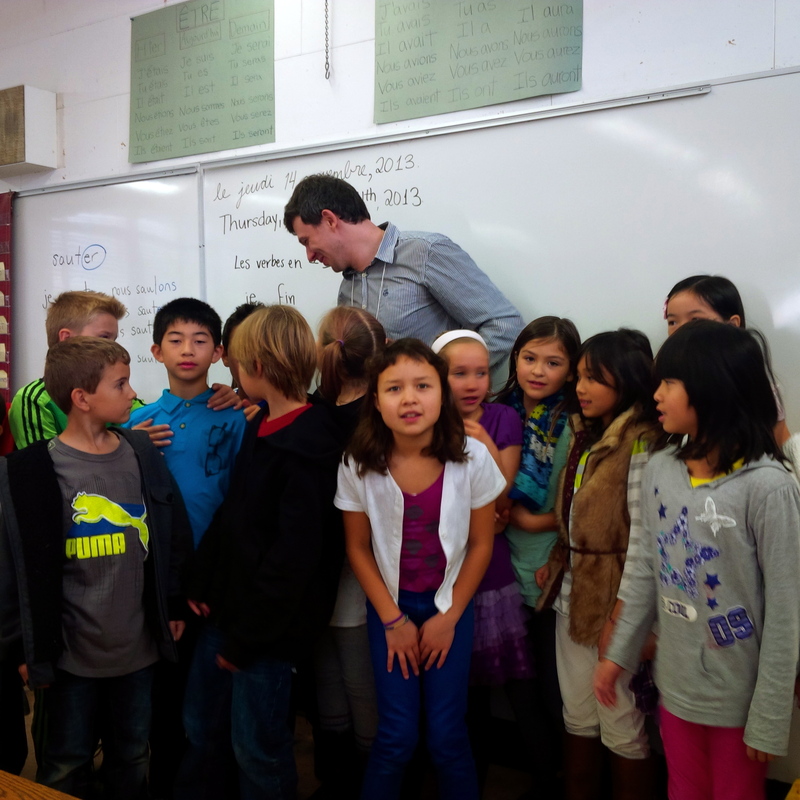 Totally inspired group of elementary school students after a wonderful outreach recital by Alex Karpeyev. 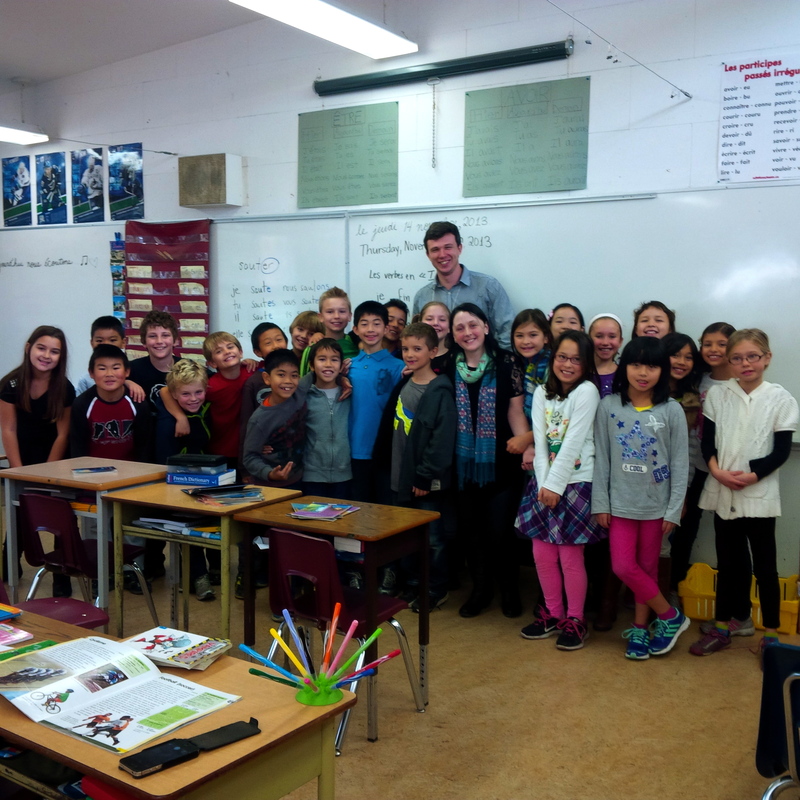 Terrific masterclass with lovely students at West Point Grey School of Music!